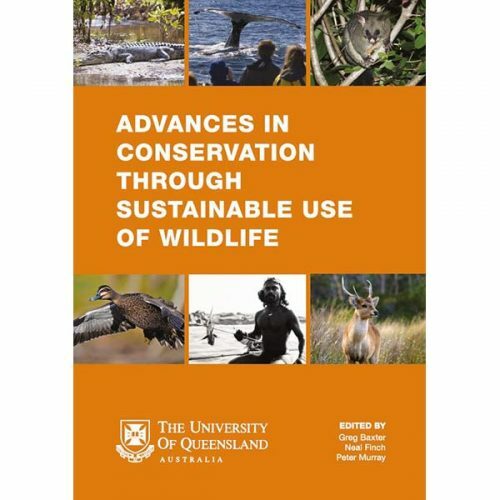 This book contains the edited proceedings of papers presented at the Conservation through the Sustainable Use of Wildlife conference in Brisbane in September 2016. It examines what tangible benefits sustainable use of wildlife had delivered, what the impediments were, what data needed to be collected and what governance structures needed to be erected to enable sustainable use to deliver on its promise. Students are entitled to receive a $20 student discount when ordering over the phone.